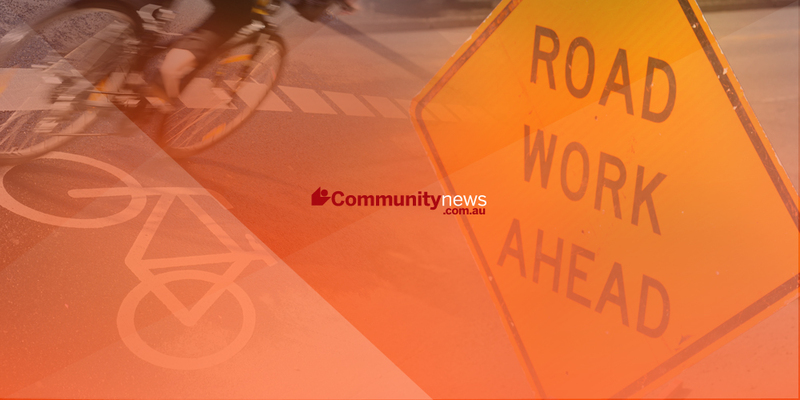 A SPEARWOOD resident says there has been an increase in fear, crime and anti-social behaviour since the lights on his street went out three months ago. Huxley Place resident Vincent Lombardo said none of the lights worked the entire length of his street, and that residents were living in fear as homes were burgled, fences broken and syringes, underclothes and broken bottles were found in the public access way (PAW) that abuts his home. “Antisocial behaviour has increased and continues to increase, we have extra security patrols but they are not random, so people can predict when they will be there,” he said. “One night I came home and there were about 50 people in the PAW and as I walked into my house, a fight started. A Western Power spokesman said they responded to four separate fault reports at Huxley Place during September. “Due to the unusual high frequency of faults on the street, Western Power organised a specialised underground cable team to investigate a 1.3km stretch of the network,” he said. “We have since logged and identified a large number of faults that extend beyond Huxley Place to include Barrett Street, Marvell Avenue and Conrad Court, potentially affecting up to 16 street lights. “Western Power will shortly begin a project to repair and upgrade damaged parts of the cable to increase the reliability of street lights in the area. Mr Lombardo said he also asked the City of Cockburn to close the PAW to ensure the safety of locals, but that the City refused him. A City of Cockburn spokeswoman said the PAW formed an important link and could not be closed. “It forms important pedestrian access link through from the local open space at Bishop Park, to the local school and bus stops along Marvell Avenue for numerous local residents in the surrounding area,” she said.